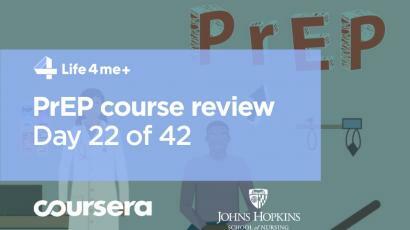 Cost-effectiveness of PrEP were discussed in the 25th lesson of the PrEParing online course. The lecture was presented by the associate professor of the Department of Epidemiology at Johns Hopkins University, therapist David Dowdy. The main focus was on the cost-effectiveness of preventive interventions in key populations. An interactive efficiency calculator introduced in the PLOS One by a group of scientists was explained in this lesson too. On the top of this equation is the cost of an intervention relative to the cost of standard of care baseline. So how much more would it cost to implement PrEP and how much more effective would that be, then the baseline scenario. And ultimately, when we calculate this kind of ratio, cost-effectiveness ratio, we are answering the question of value for money. 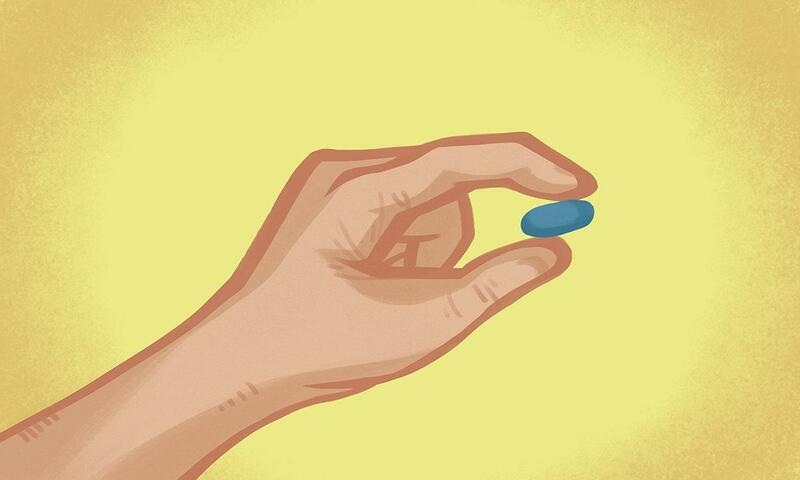 So, we know that PrEP will be more effective than no PrEP in preventing HIV transmission. The question is Is it worth the additional cost to invest in the problem and that’s what we’re going to talk about in this talk. How much more would it cost to implement PrEP? How much more effective would implementing PrEP be, then the baseline scenario? While calculating ICER people are not looking at just the cost of PrEP divided by the effectiveness of PrEP but the cost of PrEP relative to the standard of care divided by the effectiveness of PrEP relative to the standard of care. There are many ways of calculating efficiency and this affects the incremental cost-effectiveness ratio. Next, the instructor shows on the picture how we might calculate QALYs gained with the lower line representing the quality of life over time. If an intervention was to improve quality and duration of life, that would be considered the gain in quality-adjusted life years by hatched area. So, a quality-adjusted life year is one year suspense in perfect quality of life from a health perspective. In many high-income settings, $1,000 per US QALY gained is a commonly used threshold for cost-effectiveness. The effectiveness is obtained from the results of questioning — people are offered to evaluate their quality of life from zero (which corresponds to the state of death) to 10 (completely healthy). Such questioning is conducted among two groups of people — those among whom there has been no intervention, and those who have experienced PrEP. After calculating the coefficients, it is the turn of the regulatory authorities and public health services to make decisions about initiating PrEP — if the cost of an additional quality year of life for vulnerable people in their area does not exceed the threshold value, it is recommended that to offer PrEP in that area. Next, David explains the procedure for calculating the cost-effectiveness of PrEP using the decision trees method. For this purpose, the hierarchic tree of questions “Yes” and “No” is drawn and for each node the probability of HIV transmission is calculated. Finally, epidemiologists calculate the economic efficiency of each step and areas with maximum effectiveness of interventions in terms of invested funds. 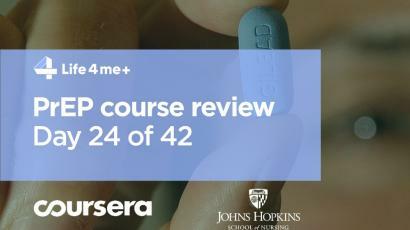 At the Department of Epidemiology of the Johns Hopkins University, such calculations were made for many possible scenarios of PrEP applications. David shows the results of such calculations on the slide. It can be seen that in different situations the figures are different. Based on the data, it is possible to draw graphs in various designs to determine the most rational ways of spending funds to achieve the maximum effect, namely, reducing the number of new HIV cases. In this lecture, David shows the work of the online calculator of the economic efficiency of the PrEP programs and tells how this tool can be put into practice. 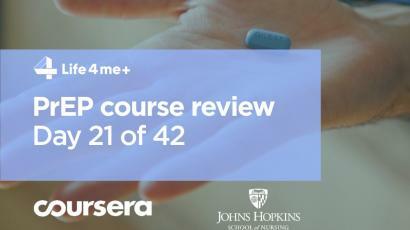 If you are interested in listening to the lecture in full — subscribe to the PrEParing course on the Coursera platform following the link https://www.coursera.org/learn/prep.